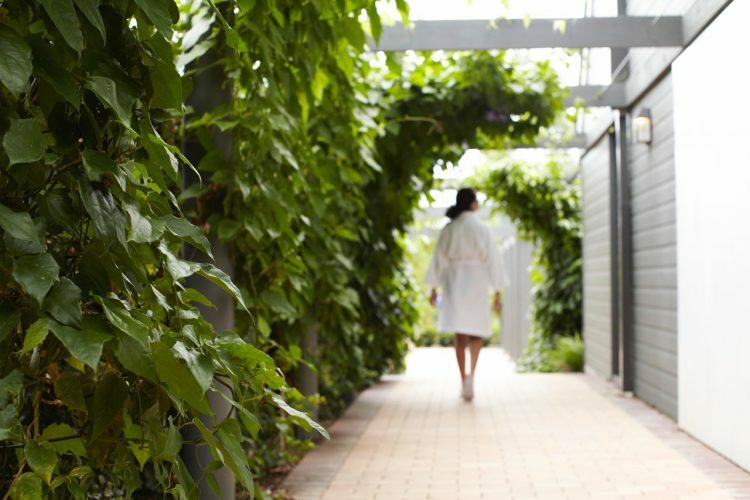 It’s the name whispered among Sydney’s social set and a crop of particularly well-coiffed A-listers – whispered because true luxury never shouts. 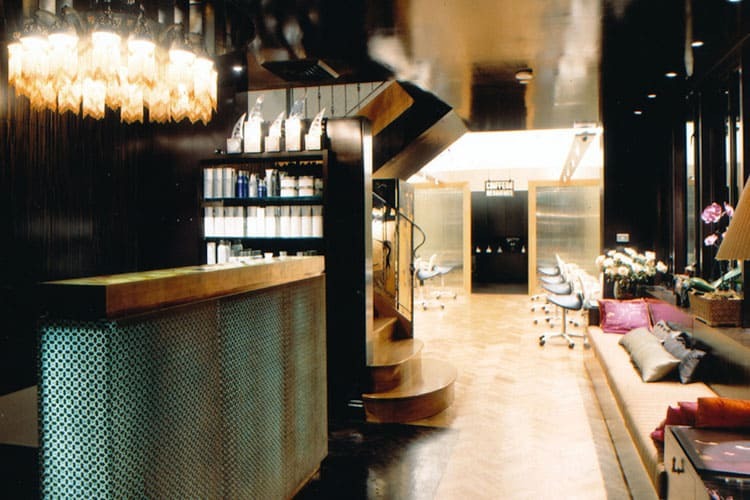 Since its opening in 1987, the stylish salon has done a roaring trade among the most elite of clientele. 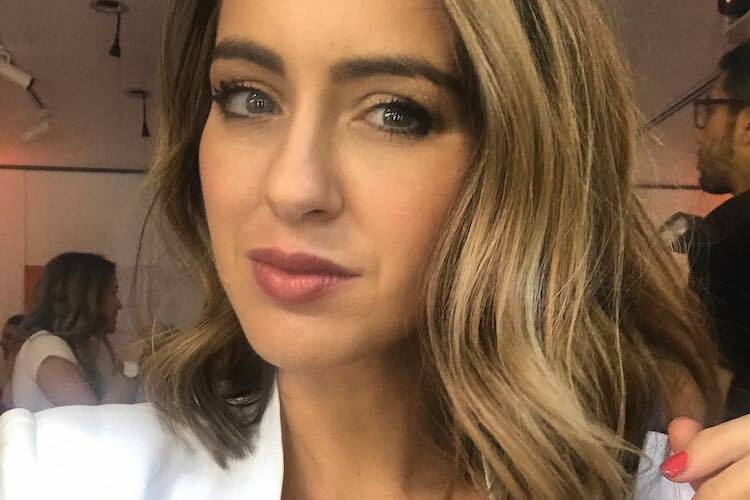 Its success is in no small part due to the energy and artistry of its founder, Renya Xydis (who also owns four other thriving salons). 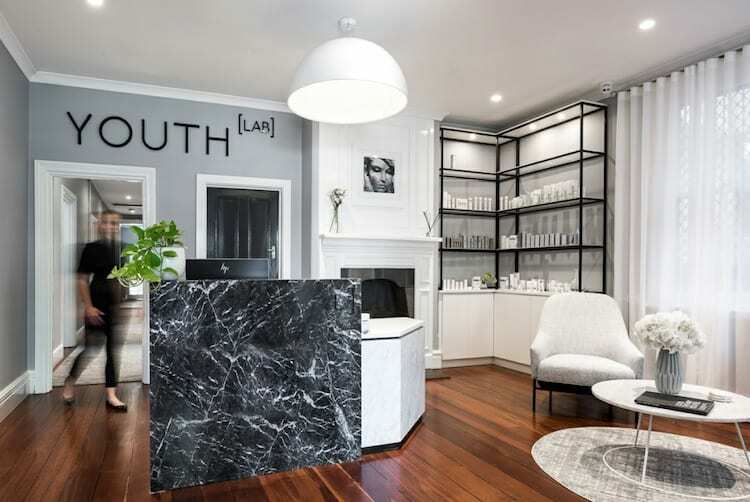 With her trademark shock of fairy-floss-pink hair and exuberant nature, Renya has become one of Australia’s best-loved beauty professionals. 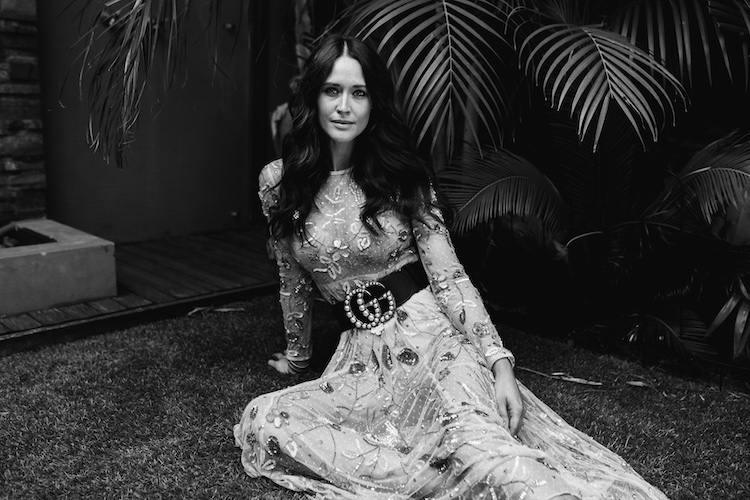 She’s the one that Cate Blanchett trusts with her immaculate mane, and Nicole Kidman and Naomi Watts call on when they’re in town. 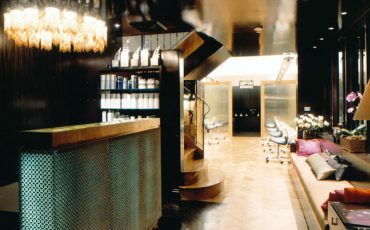 In a quiet and leafy sidestreet of Paddington, the salon allows clientele to duck in surreptitiously, and emerge only hours later, as if they were just born with such fabulous hair. 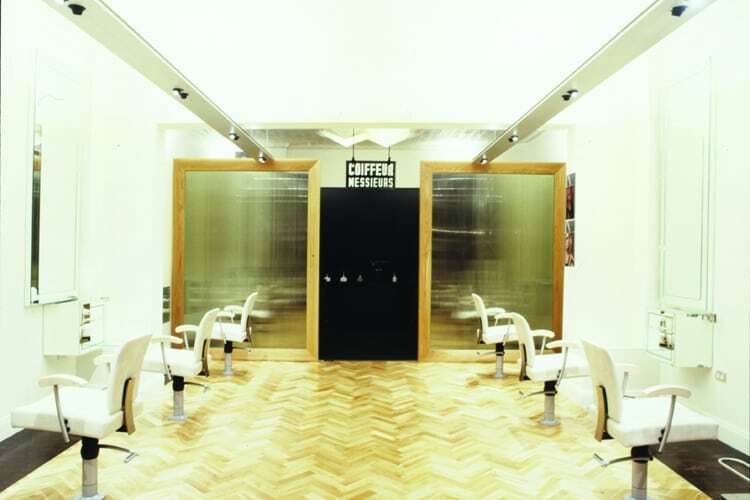 The cutting room is fresh and bright with blonde wood parquetry floors. 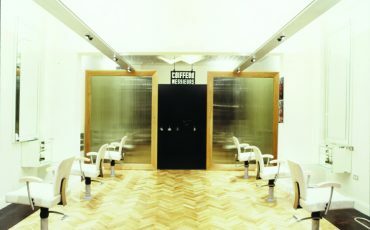 White, old school white barber style chairs are positioned in front of elegant Venetian mirrors and cutting stations and you walk through to the hair washing sign above which hangs a vintage French barber sign announcing the “Coiffure Messieurs”. 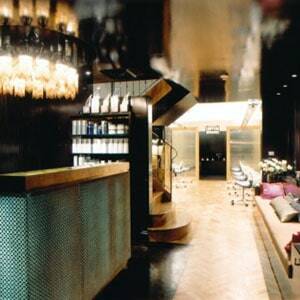 Upstairs is a rich and luxurious colour room where customers can while away the processing hours in private. 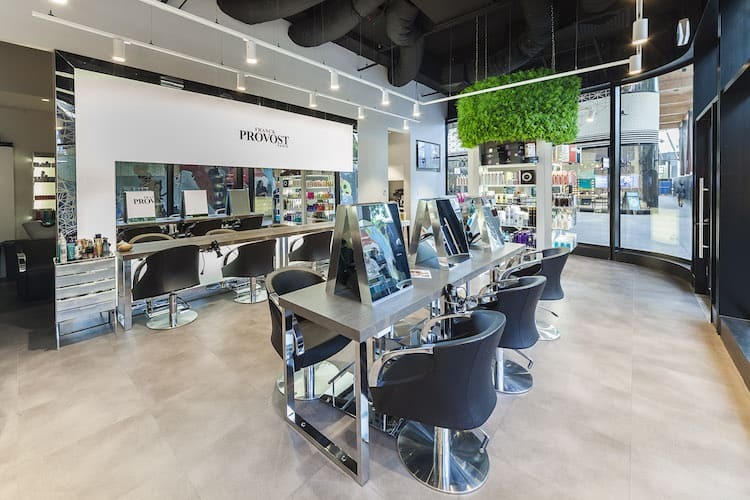 There’s an adjacent nail bar, Miss Frou Frou, so that clients may have their talons tended to at the same time as their hair – maximizing treatment time.